Scouting is proving to be more popular than ever with the recent formation of a new Scout Troop in Osbaldwick. The troop now has 14 keen members but their adventurous spirit is hampered by a lack of equipment. 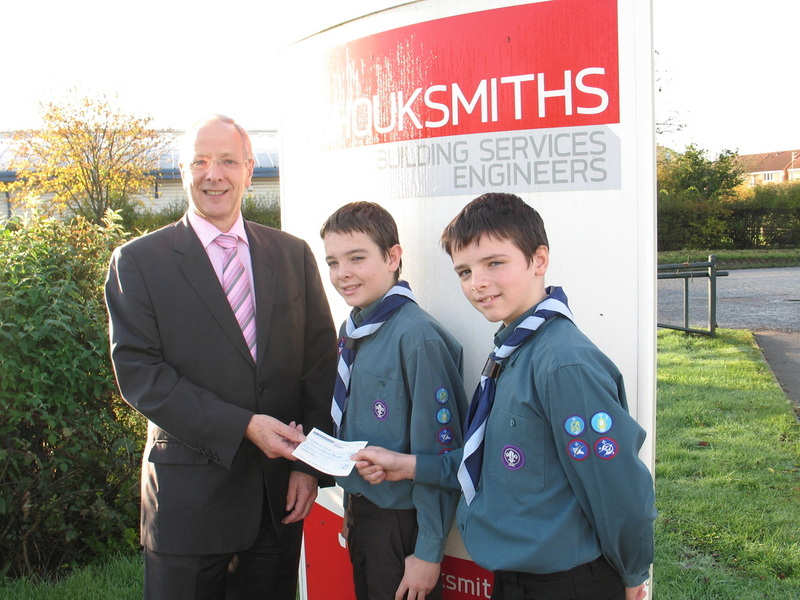 So Will Haigh and Jordan Myers were delighted to receive a cheque for £250 from local firm JH Shouksmith & Sons Ltd. 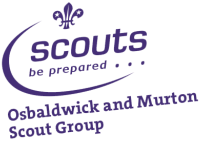 The Scout Troop meets every Friday at the Murton/Osbaldwick Scout Hut and is open to all children aged between 10½ and 14. The World Scout Movement began in the United Kingdom in 1907 with a camp on Brownsea Island, Dorset. Today, there are over 500,000 scouts in the UK and over 28 million members worldwide. Scouting is for boys and girls aged between 10½ and 14 years, who want to make friends and develop their widening interests in ways that are both educational and fun. With the emphasis on adventurous activities, action and involvement, Scouting means more than just camping. Hiking, rock climbing, gliding, sailing and photography are just some of the things they do. The Scouts, with the Guides, are unique amongst youth Movements in having a Promise and a Law which Members willingly accept as a guide to the standards of conduct required of them.